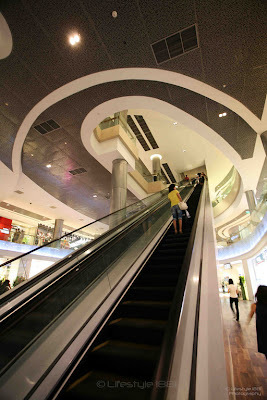 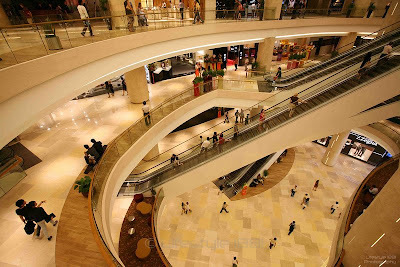 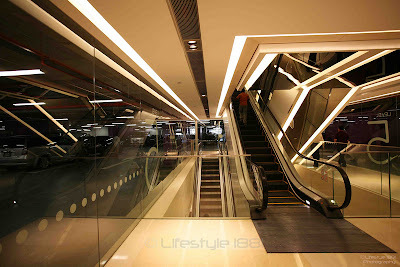 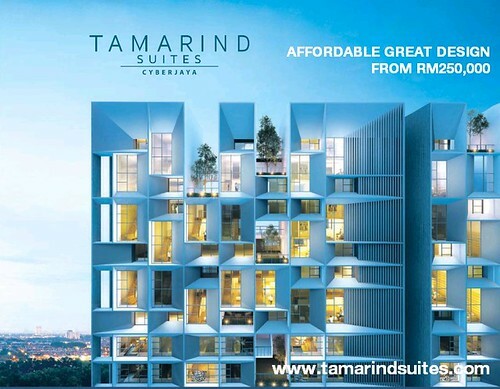 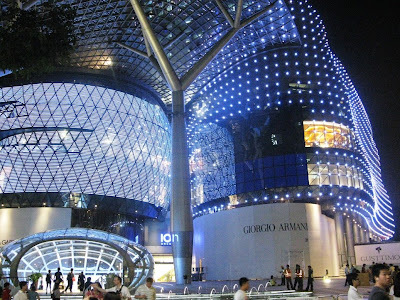 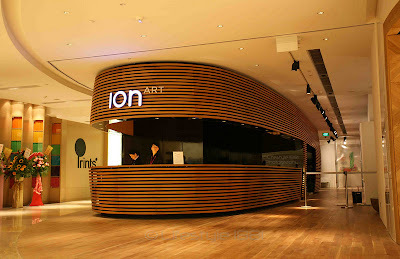 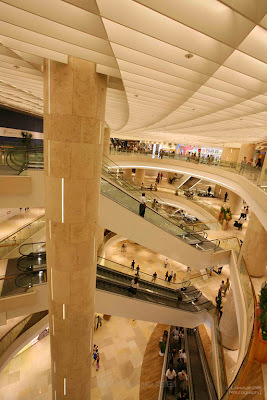 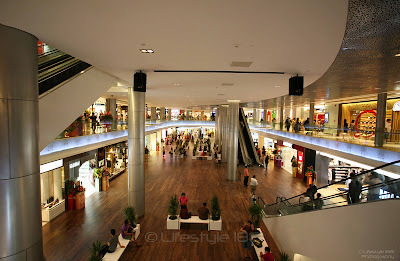 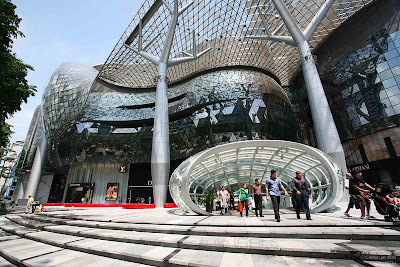 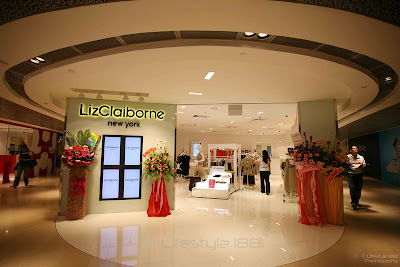 Singapore's newest mall opened last weekend! 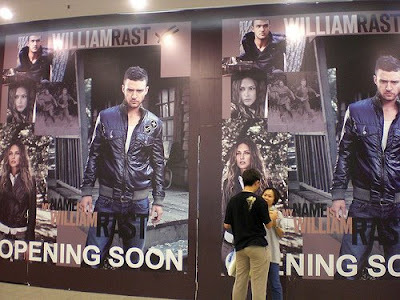 William Rast by Justin Timberlake and Nicholai by Nicky Hilton will both open their first Southeast Asian stores (or perhaps first in Asia) in Lot 10 shopping mall, Bukit Bintang, Kuala Lumpur soon. 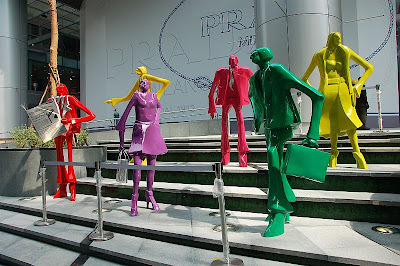 So are you prepared for the opening party?